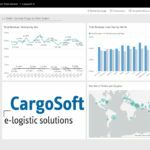 Would you like to evaluate the CargoSoft TMS and CargoSoft GLA (SCM) Data in accordance with you own needs? You may already have a BI-Tool to create graphic representations and run statistics. 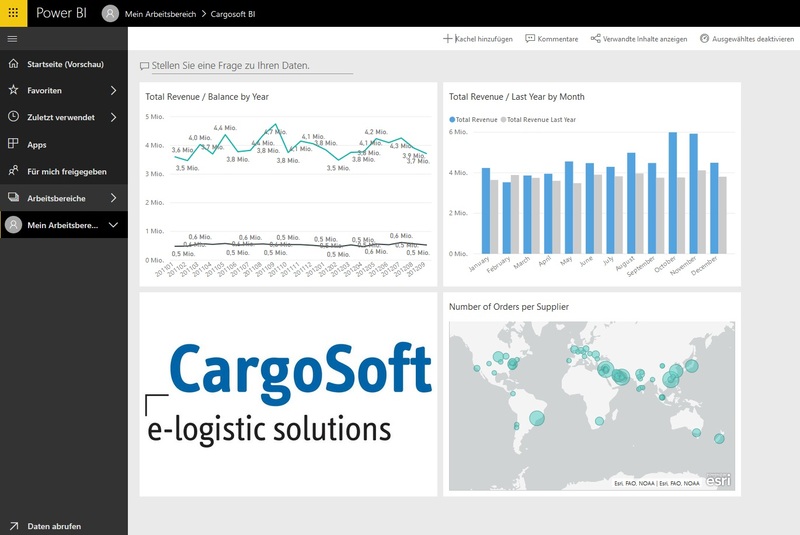 CargoSoft offers an Interface to your BI Tool with the CargoSoft TMS and CargoSoft GLA (SCM) Data. These Data can be loaded into BI applications, such as Microsofts Power BI.